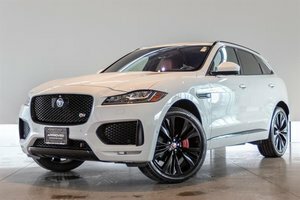 Enjoy Savings on our Remaining 2018 E-Pace! We are including an extra year of factory warranty keeping you covered until April 2023 or 160,000km! This R-Dynamic P300 model is powered by the same 2.0 Litre Ingenium motor as the P250 but is equipped with a bigger turbocharger increasing the Horse Power to an impressive 296 sent to all 4 wheels with intelligent all wheel drive. 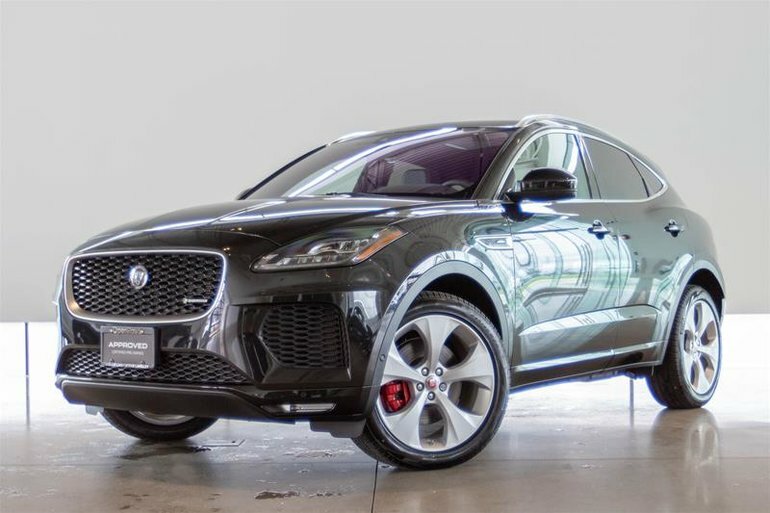 This particular E-Pace comes exceptionally well optioned including over $10,000 of equipment. 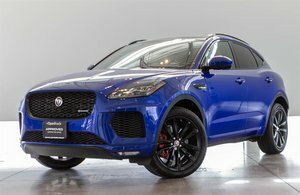 Packages include the Cold Climate Package, Configurable Dynamics, Red brake calipers, Panoramic Roof, 18-way power adjustable climate front seats and heated rear seats, configurable ambient lighting, keyless entry, 14 speaker 825 watt Meridian audio system, power tailgate, TFT Virtual Instrument Cluster and more! 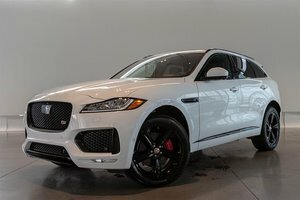 This is the best deal around on an E-Pace and will not last long. Visit Jaguar Land Rover Langley to test drive today! 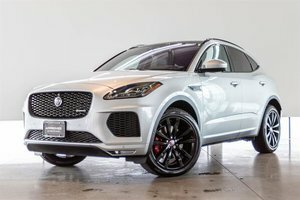 Interested in the 2018 Jaguar E-PACE P300 AWD R-Dynamic SE ? I wish to receive recalls, news and promotional emails from Land Rover Langley.